The Village Glebe, Sydney, Australia : Rezerwuj teraz! The Village Glebe is the perfect base to explore Sydney! 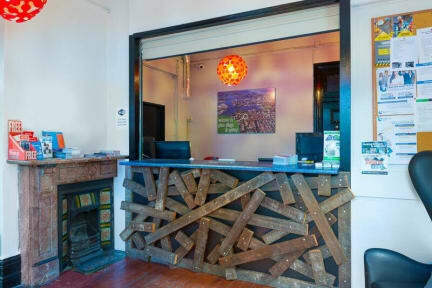 Spread across two charming Victorian- style buildings, we're located in the beautiful and buzzy neighbourhood of Glebe. 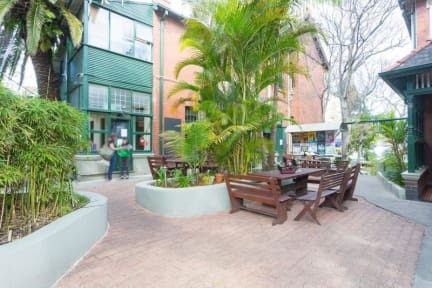 Wander down Glebe's tree-lined streets, eat your heart out at the string of endless cafes, browse through trendy vintage stores or discover a quirky bar. Popular with students, musicians and artists, Glebe is the perfect place to mix in with the locals while being just a stone's throw away from the city! Darling Harbour, the CBD and all of Sydney's famous attractions are just a short bus ride away.